Daudnagar is a town and a City Council in Aurangabad district in the state of Bihar, India. 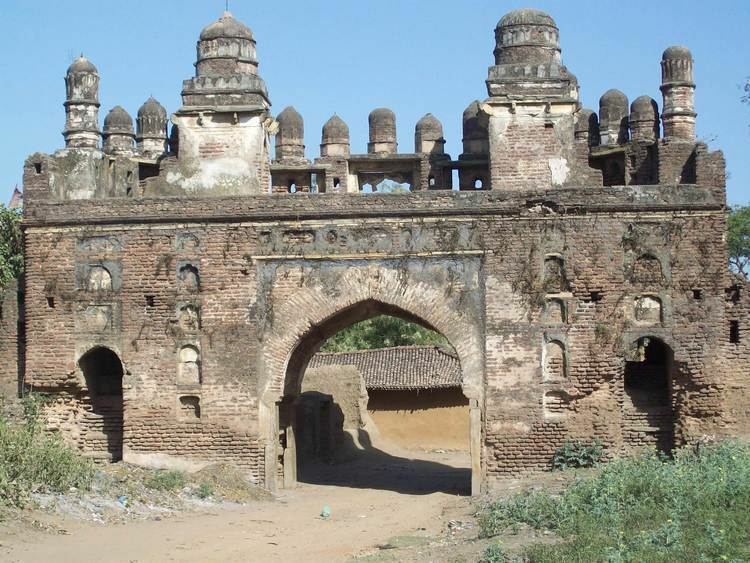 Daudnagar has old historical fort, This fort is situated on the eastern bank of the Son River and was founded by Daud Khan, a Governor of Bihar under Aurangzeb in the 17th of Palamu fort from the Cheros; and it is said that while back from this conquest he camped here and founded the town known after him. The surrounding area was also granted to him as a Jagir by the emperor. Early in the 18th century Buchanan saw it as a flourishing town with cloth and opium factories. The sarai built by Daud Khan was, perhaps really meant to be a stronghold; for it was well fortified with a battlemented wall, two large gates and a moat all around. 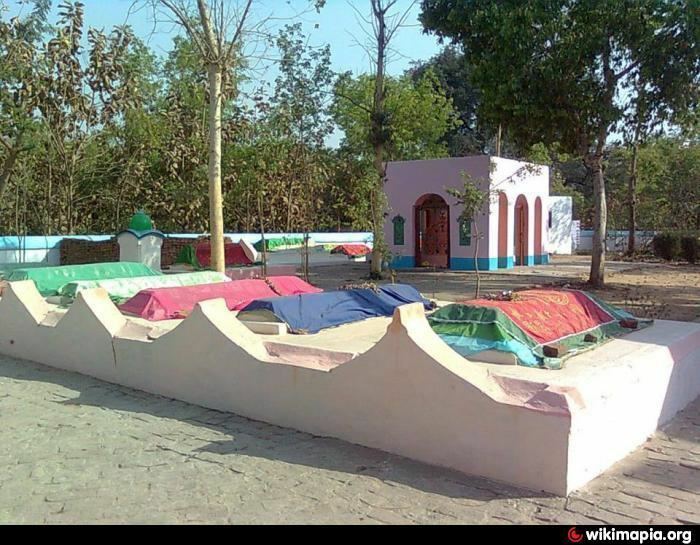 In the outlying part of the town called Ahmadganj is the tomb of Ahmad Khan. 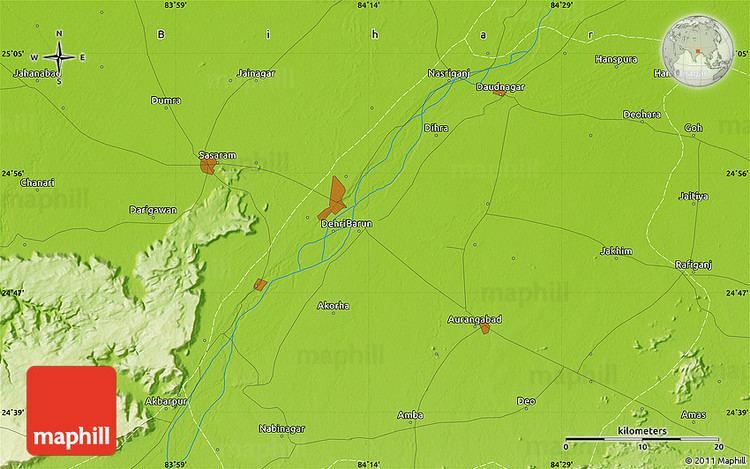 Daudnagar is located at 25.03°N 84.4°E﻿ / 25.03; 84.4. It has an average elevation of 84 metres (275 feet). Generations of kings (Daud Khan's) are settled there. Daudnagar is situated on the bank of the Son River and NH 98 passes through the town. As of 2011 India census, Daudnagar had a population of 52,364. Males constitute 52% of the population and females 48%. Daudnagar has an average literacy rate of 66% with male literacy of 71% and female literacy of 61%. In Daudnagar, 18% of the population is under 6 years of age, 86% is Hindu and 14% is Muslim. It is one of the cultural towns of Bihar, where the Hindus are in mazority and after that it is Muslims and Christian. Some of the festivals celebrated by the people are Durga puja, Chhath, Diwali, Holi, jiutiya, Raksha Bandhan, Eid, Muharram, eid ul zuha uurush, sab e barat and eid miladul nabi. Daudnagar is famous for its unique style of celebrating the festival of Jiutiya.It is a famous festival which is celebrated for the long age of the Son by their mothers.It isn't famous only in Daudnagar,also in whole Bihar state.